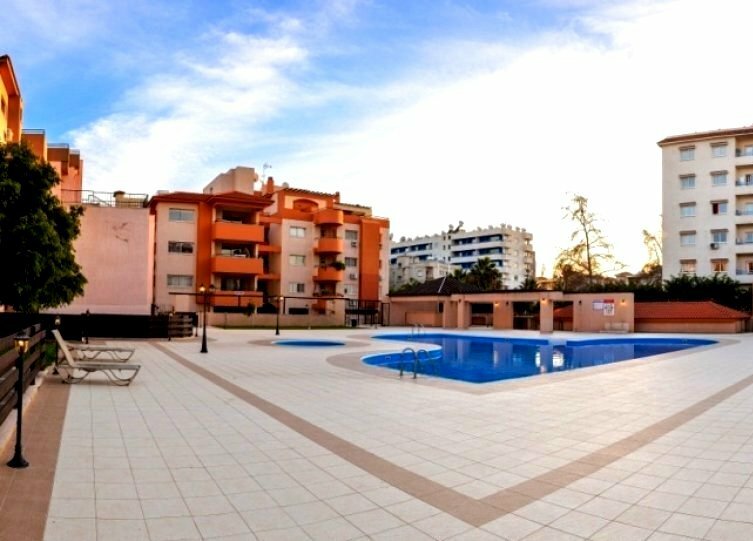 Perhaps the most luxurious re-sale Penthouse apartment in Limassol and for certain one of the most spacious too! 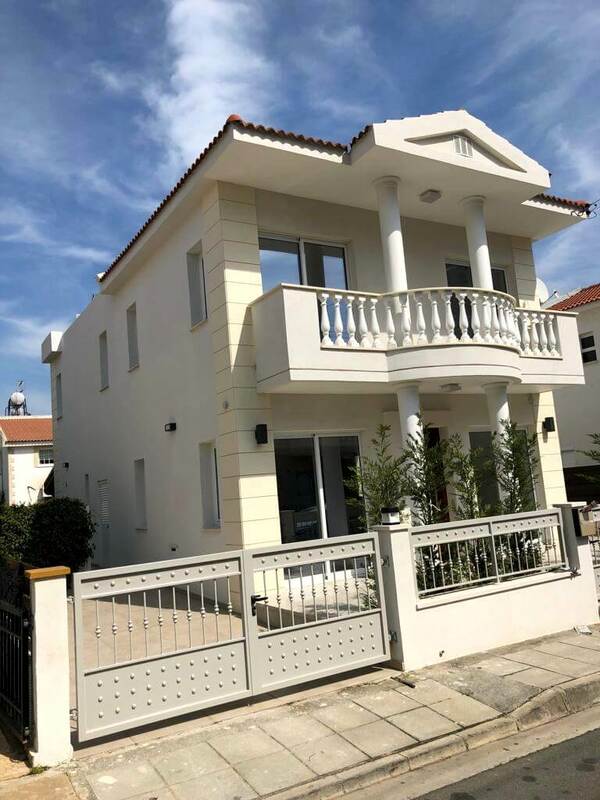 Constructed in 2010 the owner has not spared any expense in fitting and furnishing this apartment using one of the most renowned interior designers and the finest and most expensive fittings and furniture. Even tiles within the apartment are Versace label, all mixers are Grohe and walls are decorated with the most expensive decorative stone pieces, while all floors are of the finest quality Italian marble. The ceilings are all secondary false decorative ceilings with hidden halogen lighting creating a warm and exciting environment at night for the owners and guests alike. 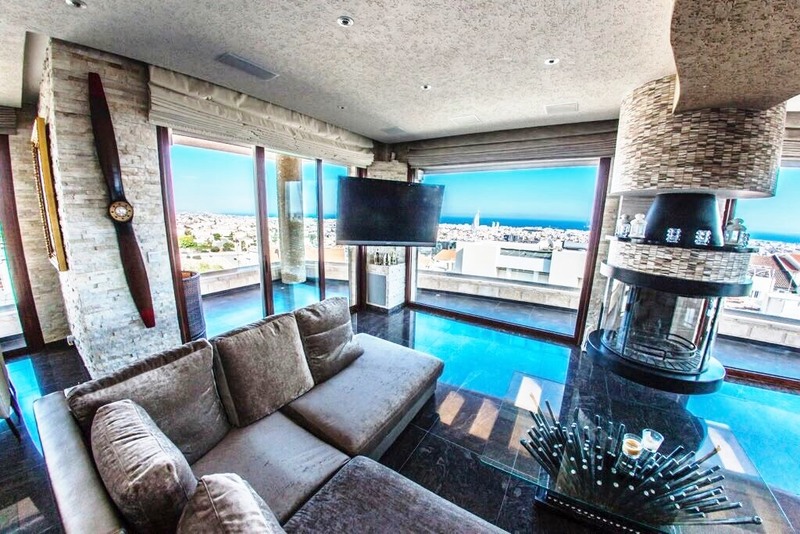 This exclusive apartment is tops and worth every cent of the asking price and we are glad to offer it to those who will appreciate the breathtaking views, comfort, space and amazing luxurious environment, this unique penthouse apartment has to offer. 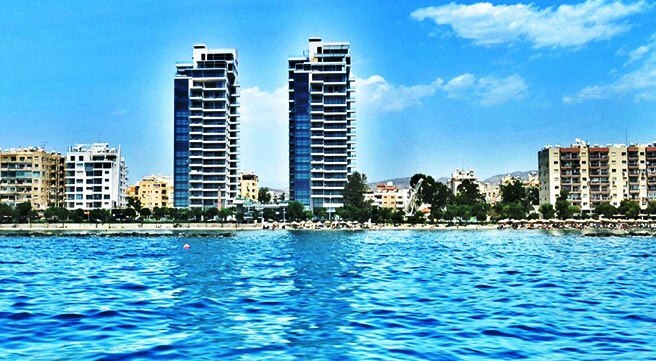 One of the finest, largest and most luxurious Penthouses apartments with breathtaking views, in one of the most popular and affluent residential areas of Limassol, just a few minutes’ drive from the highway and within easy access to all destination.